The Malaysian weekend got off on the right foot for Aleix Espargaró, fast straight away on the Sepang International Circuit asphalt. 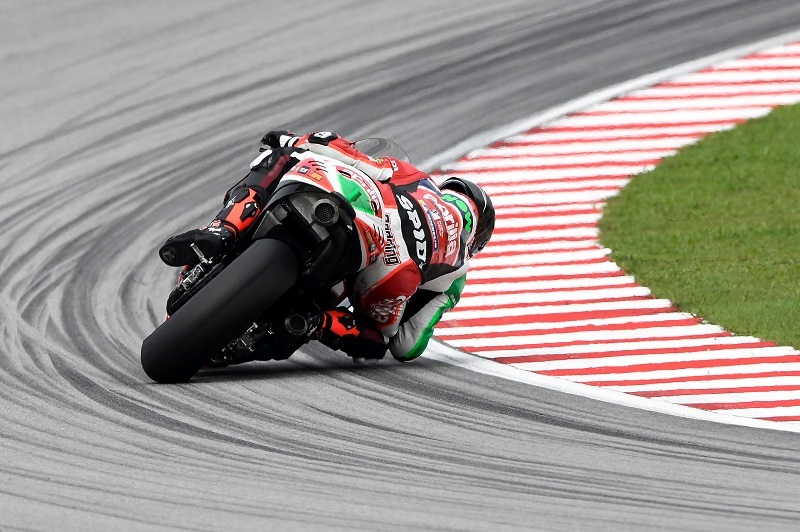 The Spanish rider rode his Aprilia RS-GP to seventh place in the first session with a time of 2’00.552, demonstrating good sensations in the saddle from the start. In the first part of FP2, Aleix worked with used tyres in anticipation of the race, reserving the final moments for a time attack. The soft rear tyre used during this portion of the session did not give him the right feeling but, thanks to the time he had done in the morning, Aleix still held onto tenth place and with it, provisional access to the second qualifying session.